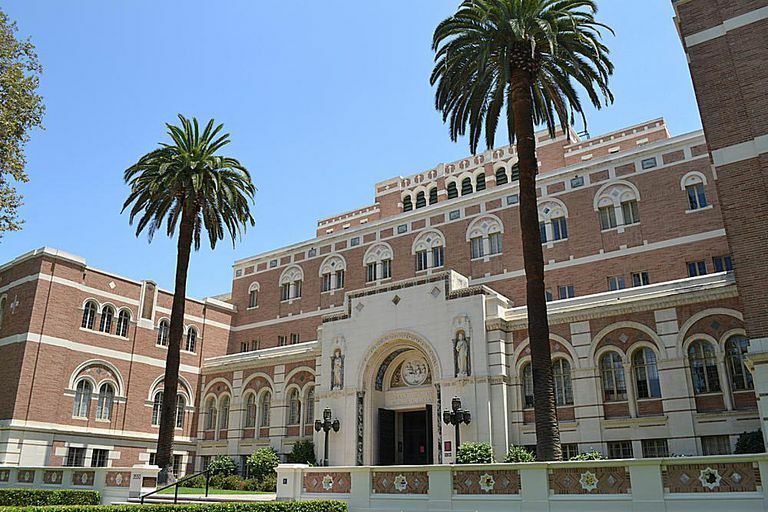 With an acceptance rate of just 16 percent, the University of Southern California is highly selective, and the school has been getting even more selective in recent years. Applicants will have a slim chance of being admitted without grades and SAT/ACT scores that are well above average. USC will also be looking for applicants who can contribute to the campus community in meaningful ways. The school's holistic admissions policy takes into consideration application essays, extracurricular activities, leadership qualities, and, if you choose, a personal interview. Calculate your chances of getting in with this free tool from Cappex. USC, the University of Southern California, is a highly competitive private university located in the University Park neighborhood southwest of downtown Los Angeles. Explore the campus with a USC photo tour. The university offers over 130 majors for undergraduates with Business Administration drawing the greatest number of students. USC tends to place high in national rankings. It has strong research programs and is a member of the Association of American Universities, and strengths in the liberal arts and sciences earned the university a chapter of the prestigious Phi Beta Kappa Honor Society. Academics are supported by a 9 to 1 student to faculty ratio. In athletics, the USC Trojans have won more NCAA Division I championships than all but a couple other universities. The Trojans compete in the Pac 12 Conference. "The central mission of the University of Southern California is the development of human beings and society as a whole through the cultivation and enrichment of the human mind and spirit. The principal means by which our mission is accomplished are teaching, research, artistic creation, professional practice and selected forms of public service."